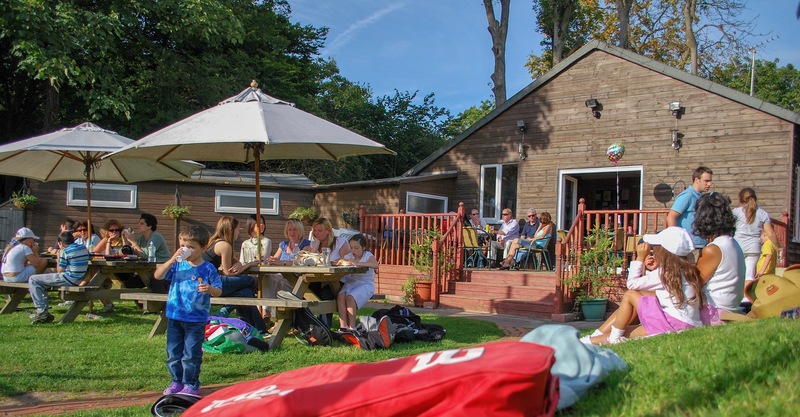 Finchley Lawn Tennis Club (FLTC) is a small, friendly and family orientated tennis club tucked away in a leafy rural setting. FLTC caters for tennis players of all standards from beginners to advanced players, Juniors, Intermediates, Match Players and Senior Citizens. 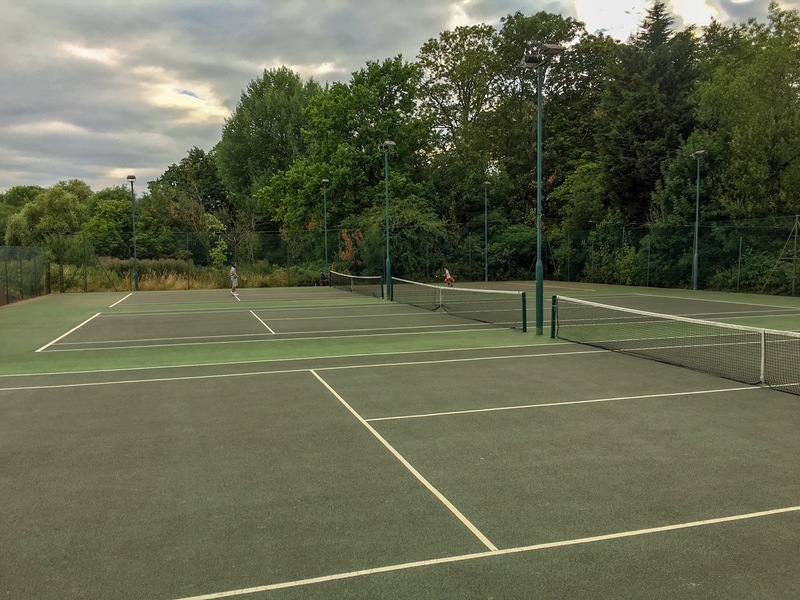 The club has FIVE all weather courts, three of which are floodlit. The club has a licensed bar selling a selection of beers, lagers, wines and spirits as well as light snacks, all at very reasonable prices. There is also a TV and music facilities in the clubhouse. Changing facilities with showers are available. 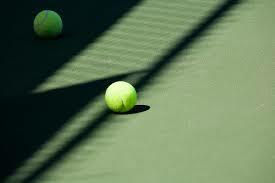 On Sunday mornings and Wednesday evenings players mix together to play doubles. Players must be of a reasonable standard to join in at Club Times. We run a ‘Board System’ during these times, to ensure that everybody has an even chance of playing. Any member will be pleased to explain how the system works. Beginners meet on Thursday evenings for group coaching. Should you prefer a more leisurely game you could always join some of our more senior players on Wednesday mornings. They are affectionately known as The Crinklies. The club also holds annual Club Championships, from May to September, which are open to all members. 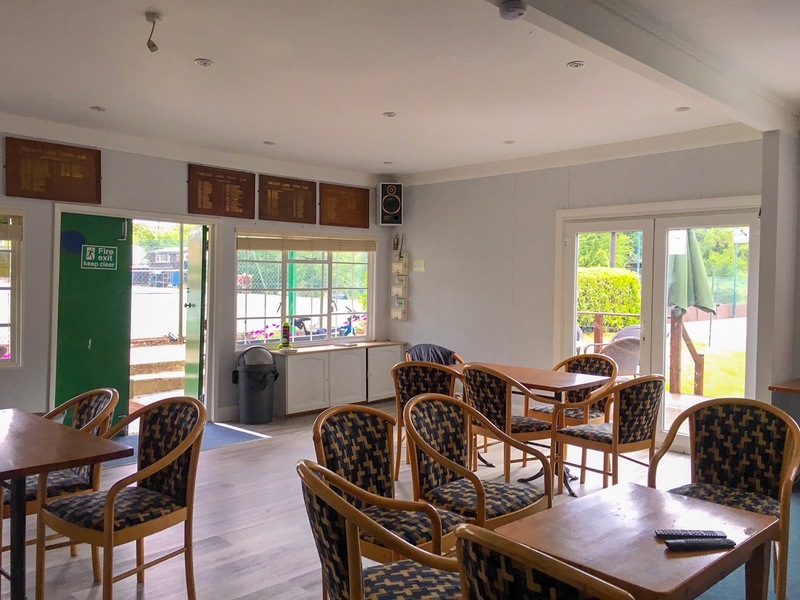 The club has three mens teams and three ladies team in the Middlesex Summer Leagues and three mens, three ladies and two mixed teams in the Winter Leagues. These matches are usually played in the evenings, mid-week. We have a strong core of social members who are free to use the club facilities apart from tennis. 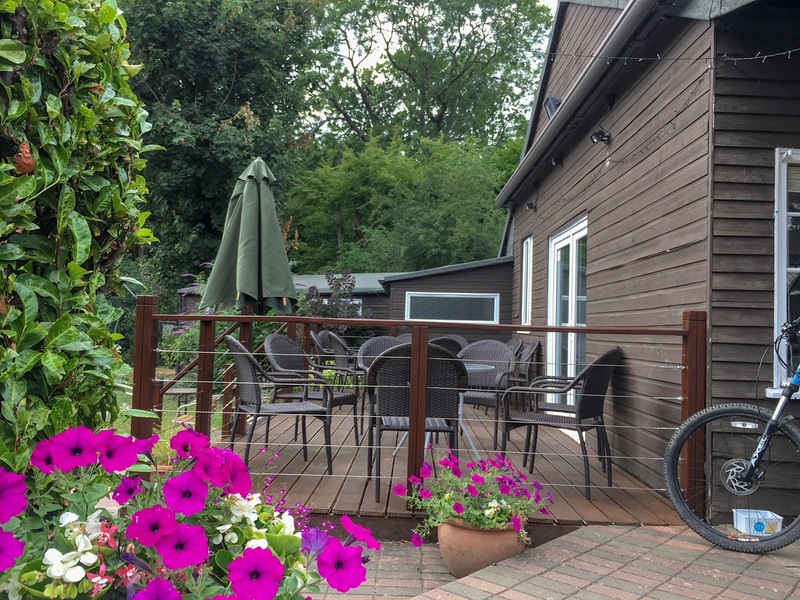 The club has a busy social calendar ranging from informal Barbecues on a sunny Sunday afternoon to Quiz Nights, New Years Eve Parties, Christmas festivities and many more.